| New body of work was on display from 1/28-2/27/10 at Brickbottom Gallery, 1 Fitchburg Street, Somerville, MA 02143. 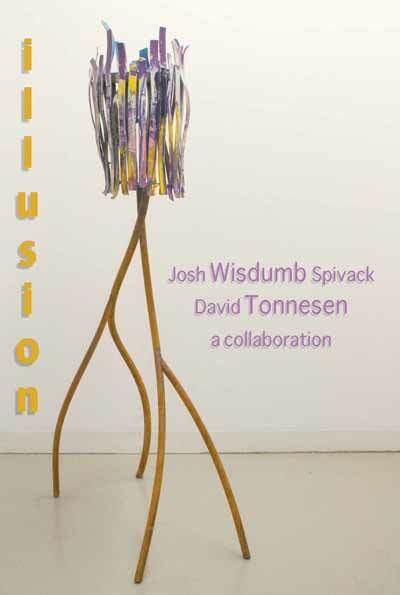 In collaboration with Josh Wisdumb Spivack, 15 new works will be on display from 1/28/10 to 2/27/10. Opening reception Thurdsay 1/28/10 from 6-8 PM. Gallery Info: click here. Our Blog: click here.